MILWAUKEE — Miller and Wisconsin have a history, but so does American Family Insurance. American Family Insurance, once called Farmers Mutual Insurance, was founded in Madison in 1927. 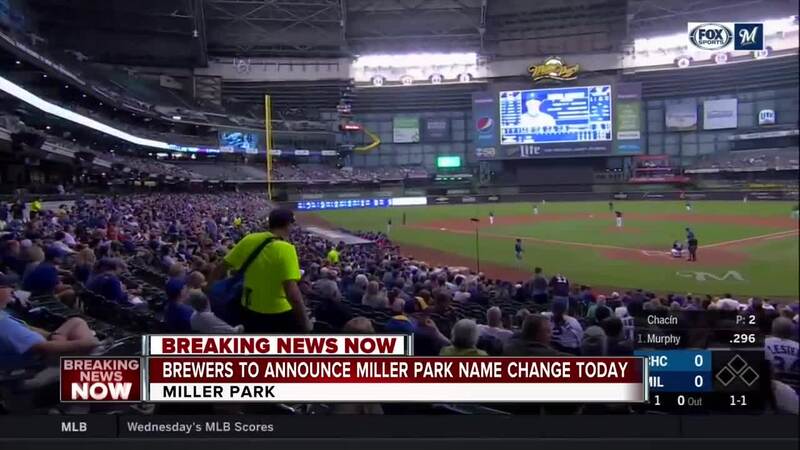 For 92 years, this company, which reportedly will get the naming rights to the Milwaukee Brewers' stadium in 2020, has continued to expand its deep roots in Wisconsin. In 2003, this Fortune 500 company gifted $10 million to create the American Family Children's Hospital at the University of Wisconsin Hospital and Clinics. In 2017, the company's revenue was just under $10 billion. The American Family Dreams Foundation donated nearly $8 million in grants in 2017 to support education, address the disparity gap in Dane County and improve distribution of fresh food through local food banks. Most recently, the company bought the rights to the famous Summerfest amphitheater. By 2020, the renovations of this venue will be completed, with everything from better sound quality to expanded concourses.